The idea that artists deserve to get paid for their work shouldn’t be that controversial. Yet two decades after the internet gave creators a direct connection to their fans, earning a living as a musician, comedian, or filmmaker remains a challenge. 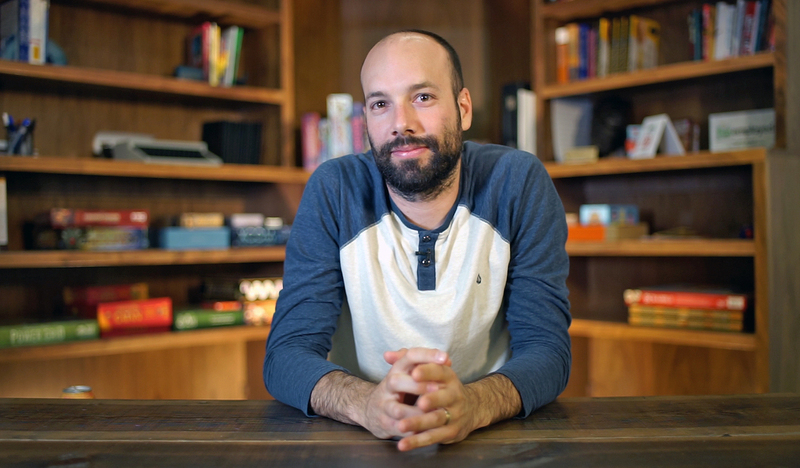 As half of the musical duo Pomplamoose, Patreon co-founder Jack Conte knows firsthand how creators struggle to translate a powerful fanbase into meaningful income. 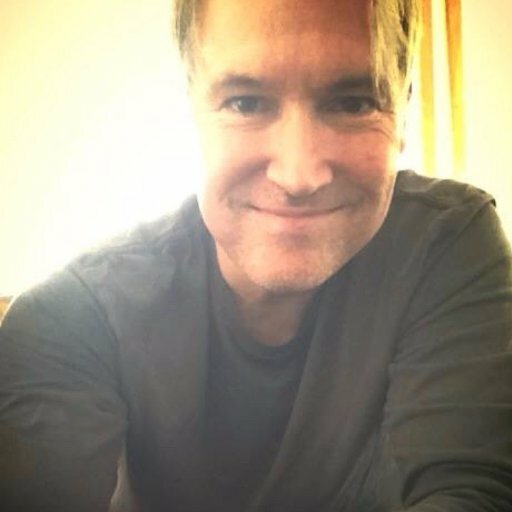 So he teamed up with developer Sam Yam to develop a platform that enables fans to fund the work of their favorite creatives through a subscription content service. Since it was founded in 2013, Patreon has become a thriving startup with over a million paying patrons, more than 50,000 active creators, and over $100 million in funding. So how did they get here? 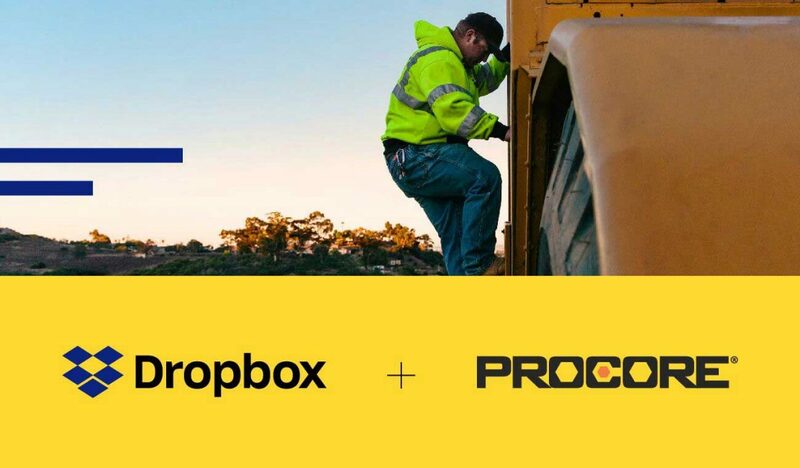 They’ve come to rely on a few tools to help solve the challenges of communicating across the team. 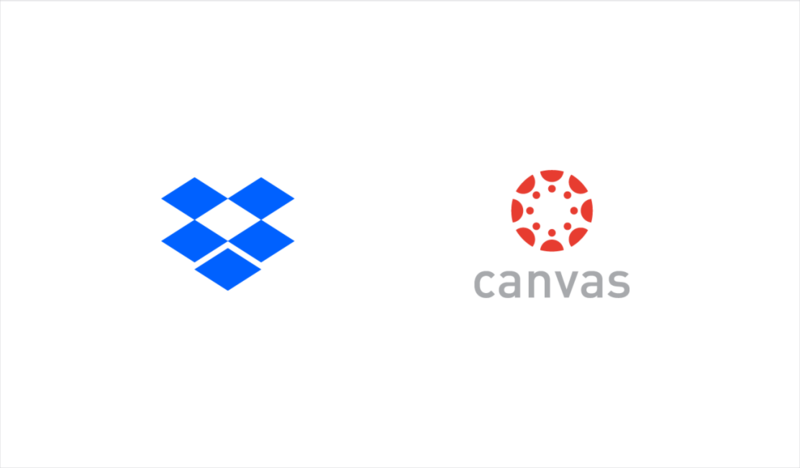 Earlier this summer, we asked the Patreon team to take our Dropbox Paper for Slack integration for a test drive as the company was preparing to introduce new features and a whole new brand design. Here’s how they used the new tools to make their launch a success. Designed to bring chat and content together, the Dropbox Paper for Slack integration enables creatives to communicate more fluidly. 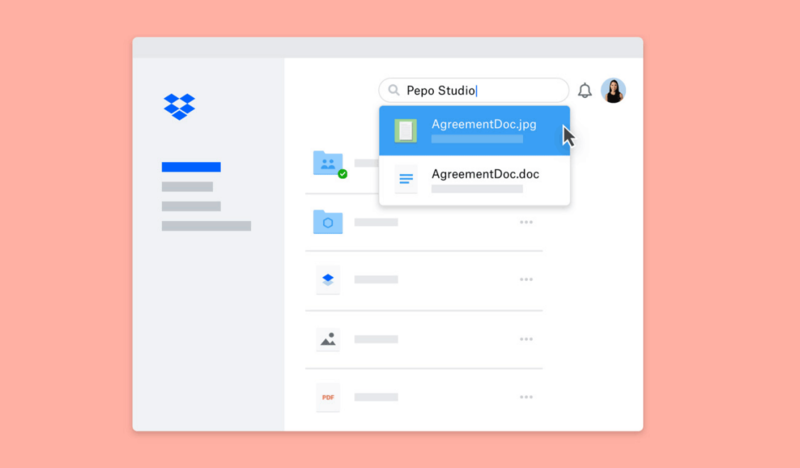 At Patreon, the Creator Marketing team discovered several ways to use the Dropbox Paper for Slack combo throughout their day—from capturing notes at meetings to reviewing proposals to sharing new designs. Because they no longer had to take the time to close one app and open another, they could stay in their creative flow. And with the time they saved, they could lay down new plans and processes for better serving their creators. When the Patreon team had to meet aggressive goals for landing page content creation, they relied on Paper for all of their knowledge sharing. The team said they appreciated the clean, Zen-like aesthetic of Paper docs—especially whenever work started to feel overwhelming or chaotic. Paper also proved particularly useful for capturing notes during brainstorming sessions. Patreon was also impressed with Paper’s helpfulness in coordinating feedback from internal teams and gathering input from external parties, such as animators, illustrators, and videographers. Changing the way people get paid for their work isn’t easy. It takes an enormous amount of coordination and creativity. But with the right tools, energetic entrepreneurs are starting to solve problems that have plagued creative industries for decades. 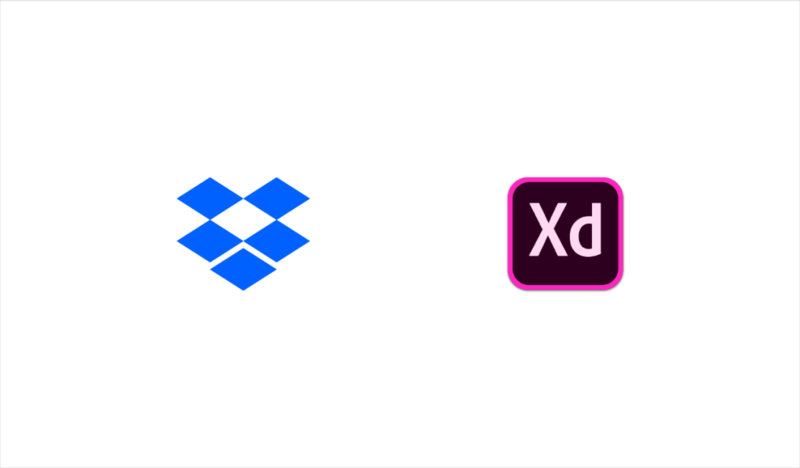 That’s why Dropbox is proud to be supporting companies like Patreon. 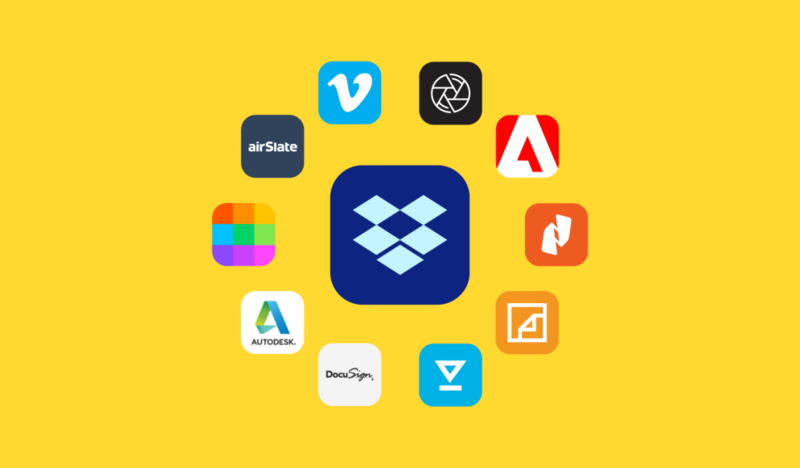 To learn how Dropbox Paper can help your team save time in their daily workflow, check out dropbox.com/paper.